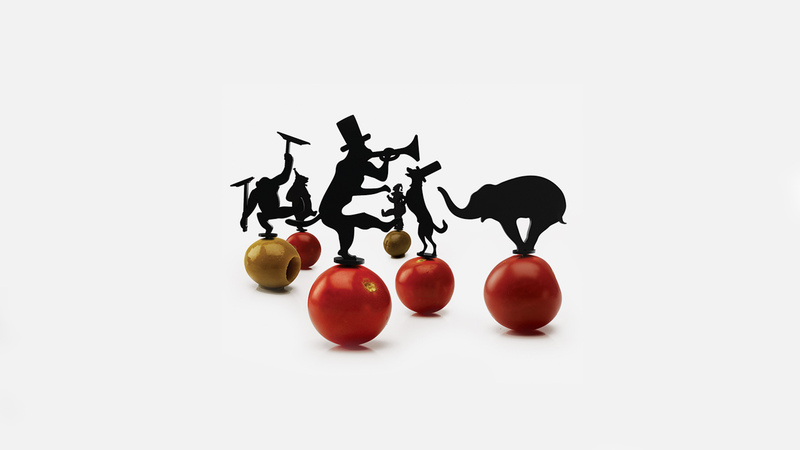 Circus picks are also fit well to ordinary dining tables with family members. As the whole family goes to see the circus, you will have a good time to chat and laugh. Everyone knows in their brain that happiness is not far away, but it is not easy to feel. In a small smile, find a little happiness in time with a loved one. Cherishing the meal time and make your life precious. There are no more routine activities than eating. In the evening meal after coming back from overtime at work and the time to drink alone, at least once in the day, you might have thought &apos;What to eat?’. In our daily life, eating is a natural factor. Therefore, it is the same as cherishing daily life that we cherish meal time. 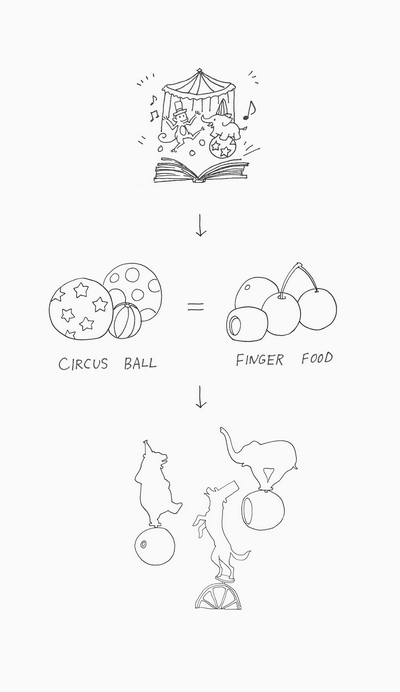 For a more enjoyable life, I present Circus picks to you who are thinking about having an enjoyable meal time.